PANAMA WILDLIFE EVENING – THURSDAY 18 APRIL, 2019 – A amazing night of Panamanian frogs and festivities not to be missed! Manchester Museum welcomes Critically Endangered Harlequin Frogs, Atelopus varius, to its collection and is the only institution in the world to house these striking animals outside Panama. These are the true form, and not a sub-species. 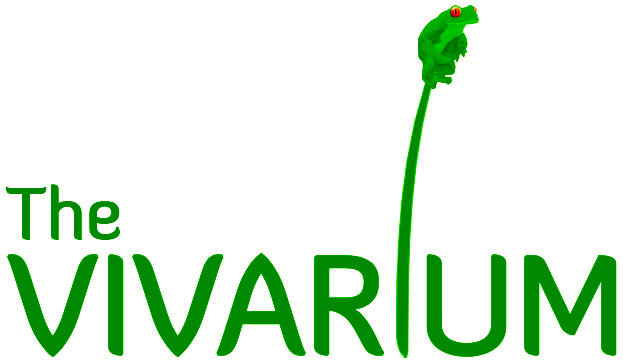 We would like to mark the launch of the Harlequin Frog Project with a celebration of Panamanian culture and wildlife. The project is a unique collaboration with the Panama Wildlife Conservation Charity (PWCC) and the Ministry of the Environment in Panama. Come and enjoy the taste of Panamanian drink with latin music, see the wealth of rare frogs from behind the scenes, and find out more about the impact our research, environmental education, and conservation work is making in Latin America. Q &A ABOUT THIS EVENT? Hi Andy, you won’t remember me but you were kind enough to allow me to include your first year class in my final year teaching project (medicinal plants) WAY back in 2014. This sounds fascinating! Is it really a free event, and is it open to the public? I would love to bring my family along and perhaps say a quick hello. Presentation about wildlife conservation by Luis Urena (Director of Panama Wildlife Charity (PWCC) and myself. Speeches by His Excellency Daniel Fabrega, The Ambassador of Panama, Esme Ward, Director of Manchester Museum, and Professor James Thompson, the Vice-President for Social Responsibility, University of Manchester. Latino Music – 3 piece Live Latino Band featuring Adrian Garcia – a bilingual singer/performer, a very energetic and charismatic performer who surely will win over the crowd. Born in Mexico but now living in London he has plenty of experience in live performing. He has played in many of the coolest venues in London (https://www.youtube.com/watch?time_continue=77&v=0zJXPtk3gK8). 3 tables with Live animals from our Vivarium – staff, students, volunteers presenting our rarest specimens from the Neotropics which are normally kept behind the scenes will be on view so visitors can see up close and personal (These will include an opportunity for people to see our newly acquired Harlequin Frogs, the only specimens out of Panama). Panamanian Insects from our Entomology collection – Dmitri and Phil presenting specimens and talking from personal experience of fieldwork in Central America. Panamanian Specimens from our Zoology collection – alongside our Kate Sherburn recounting her experiences in the rainforests of Panama. Central American objects from our Living Cultures Collections – Stephen Welsh will be presenting and discussing some superb related objects from our fine collection with our visitors. Panamanian plant specimens from our Botany collection – fantastic opportunities to discuss the flora of Central America and see specimens we have in our wonderful Botany collection. Harlequin Frog Origami – learn how to make this colourful critically endangered species with Noami Kashiwagi. Frog Conservation films – a selection of Manchester Museum/UOM related amphibian conservation project videos being played on a large screen for all visitors to enjoy watching (these will include superb films made by Shortform: https://www.shortform.co.uk).